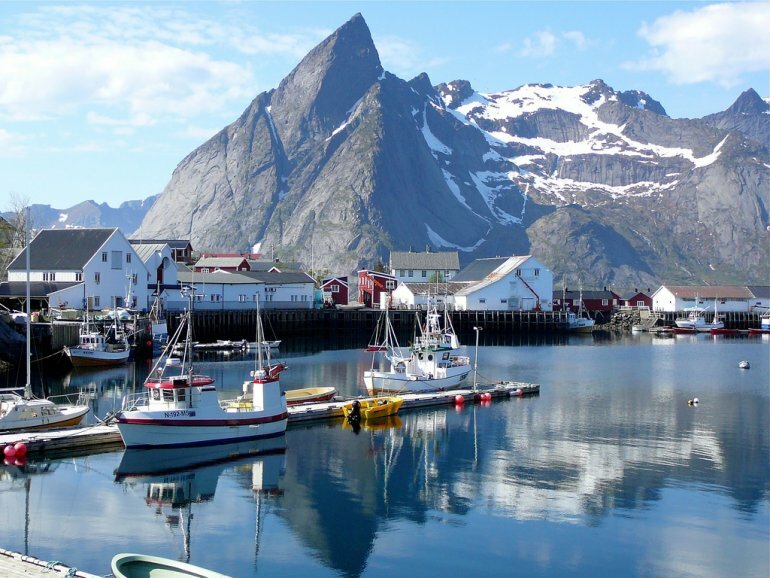 Scandinavian Tours - Onze reizen - Fly and Ride Lofoten. • 4 overnight stays in hotels, on the basis of half board. • Rent of BMWR1250GS or a BMWF750GS with set of suitcases and seat reduction set if necessary. The motorcycles are equipped with navigation and an emergency set. 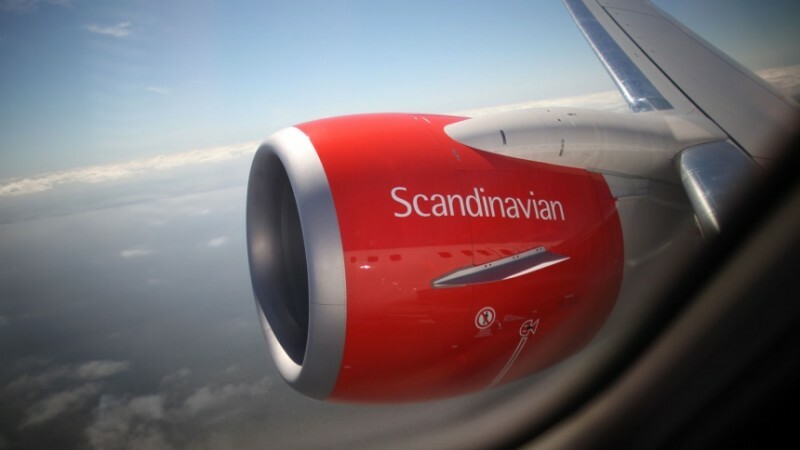 • Flight to Bodø v.v. 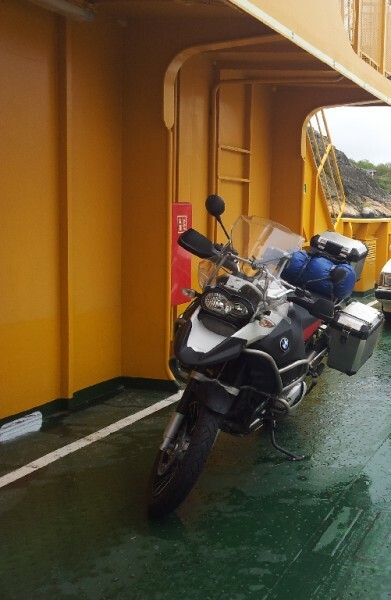 • Inland ferries, are booked for you when needed. ± 275 km. After you have finished your breakfast you will be picked up for a 5 minutes transfer to the lease company for the motorcycle. Your necessities for the week can be stored in the suitcases. Your journey is going to start. 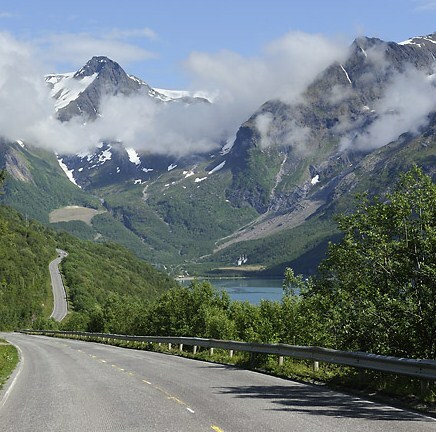 Today you travel from Bodø to Kjerringøy via a beautiful route. Kjerringøy is a former trading place. You continue to one of the strongest tidal currents of the world “Saltstraumen”. Up to 400.000.000 cubic metres of seawater forces its way through a 3 kilometer long and 150 meter wide strait every six hours. The day ends in Innhavet where you have your overnight stay. ± 223 km. Rigth after departure from your hotel you go on board of the ferry from Bognes to Lødingen. Via a beautiful route to Andenes on Andøy. Here you have the possibility to join in at several activities (it is advisable to book in advance). 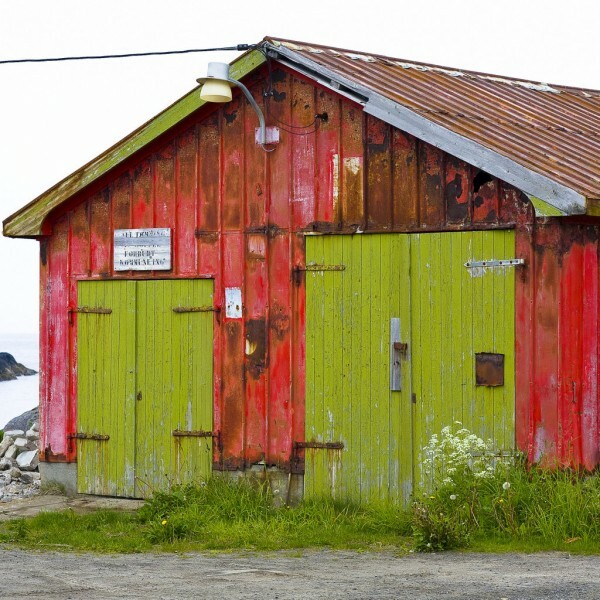 Andenes is the departure point for whale safaris. ± 250 km. Beautiful day today: via the Atlantic coast you drive from Andøy to Vesterålen. You stroll along former fishing villages and your views are just fenomenal! Overnight stay with ocean view! ± 223 km. You do a nice route along small roads with the ocean beside you all the time. Via Hadseløya and Eidsfjorden to Stokmarknes. Here you can take a look at the Hurtigruten museum. The day ends in Henningsvaer for the overnight stay. For a hike in the evening you can go to Festvågtinden. ±171 km. Today the journey continues via one of the most important reconstructions of a “Viking chieftain’s village” in Borg. Ocean view in Unnstad. In Reine you must take some photographs, this little fishing village is situated on the eastside of the Lofotes, and is a real must-see. In the afternoon you sail from Moskenes to Bodø. Upon arrival in Bodø you bring the bike to the rental company and you have a transfer to the hotel.